We supply and install CarTeck Sectional and Side Hinged Garage Doors. 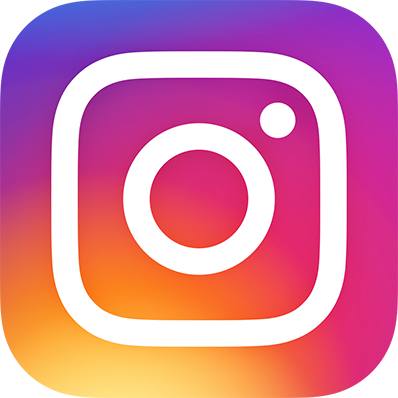 Every sectional garage door is manufactured with the greatest of care on the basis of many years of industry experience. 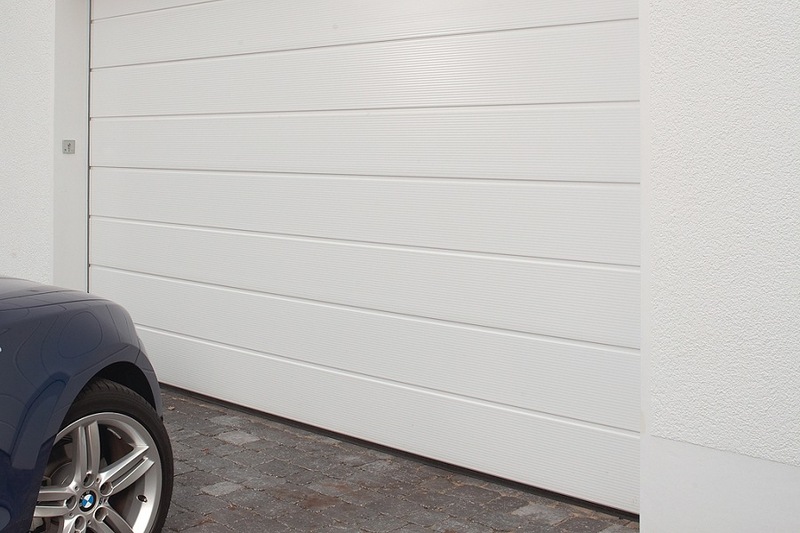 CarTeck manufacture two types of garage door, the Side Hinged and Sectional Garage Door in Steel. We offer a full repair service to existing CarTeck garage doors. We also offer the option of full remote control installation, which can be fitted to new, as well as existing garage doors. 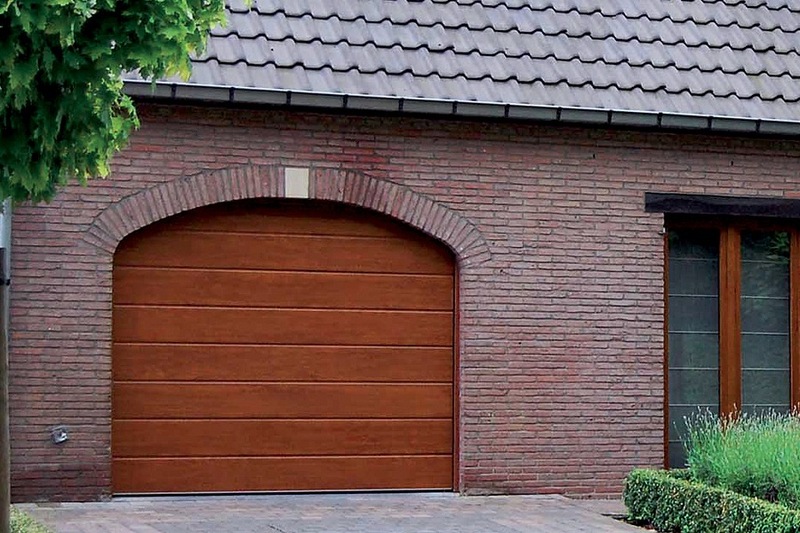 We also supply garage doors and roller shutters from the other major manufacturers including Hörmann, Garador, Woodrite, Warm Protection Products and Wessex Doors. What Garage Door Do I Need? 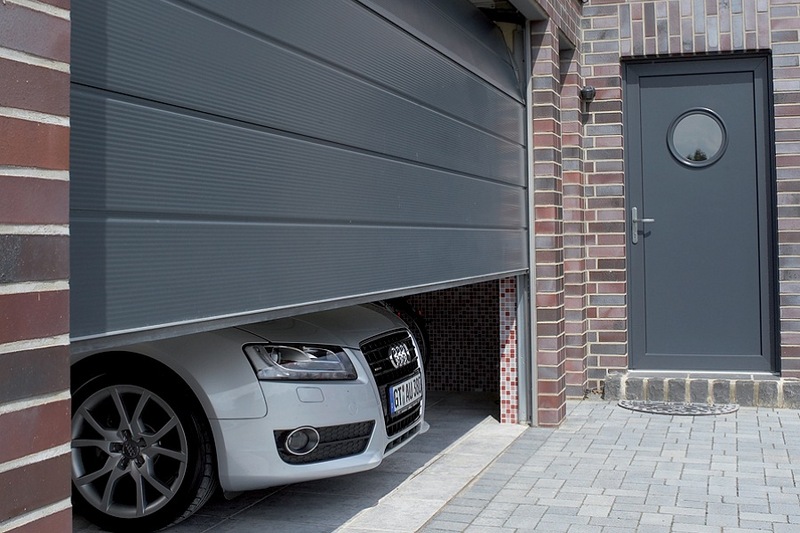 A Sectional Garage Door is opened by a vertical lift action, guided by fixed vertical and horizontal tracks, the sectional door has the advantage of having no out-swing when opening or closing, allowing for close parking either side of the door. Ideal for use with larger vehicles, such as 4x4s and people carriers, sectional doors are also climate-sealed when installed. Available in Steel, Wood and GRP.